Prato is where the Head Office of ALHA Group is situated; in the the central interfunctional modal port of Tuscany, which will soon become the centre point for all activities concerning goods destined for the Tuscan and central Italian Regions . 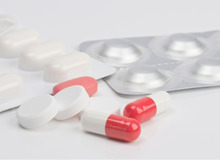 It is situated halfway between the commercial area Firenze-Osmannoro, where shippers and agents have their main offices, and the industrial zone of Prato. The area is easily reached and is accessible both from A1 motorway exit Prato-Calenzano and the motorway exit A11 Prato Est. 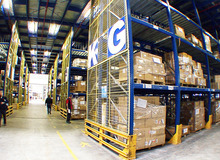 The Head Office and the Cargo Terminal is where all administration functions are done and performed , going from Human Resources, invoicing, IT, Security all the way to Truck planning. Alha Cargo Terminal in Prato is connected to the entire Network with daily scheduled shuttle services, which secure non-stop connections to the main airports Italy: FTL and LTL services are available between Prato and all the stations in our network. 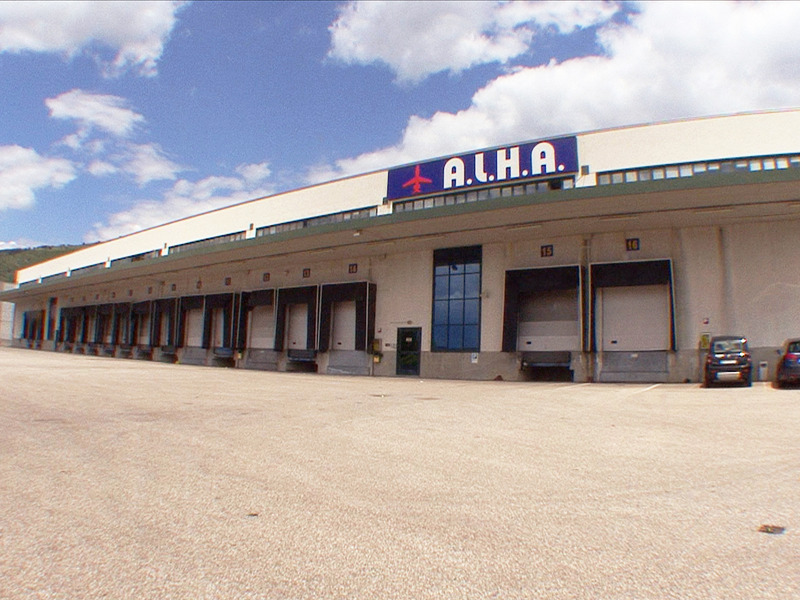 Alha Trucking Department in Prato provides optional pick-up / delivery services for outbound shipments in Florence Area. Cargo Security Screening Services are available at Alha QPR Cargo Terminal, in full compliance with ENAC National Security Programme, EU Regulations and TSA Requirements.